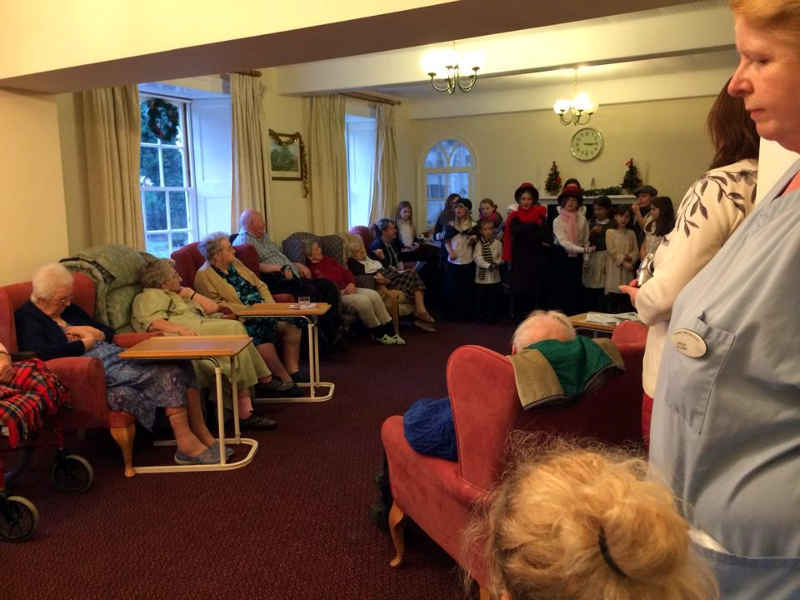 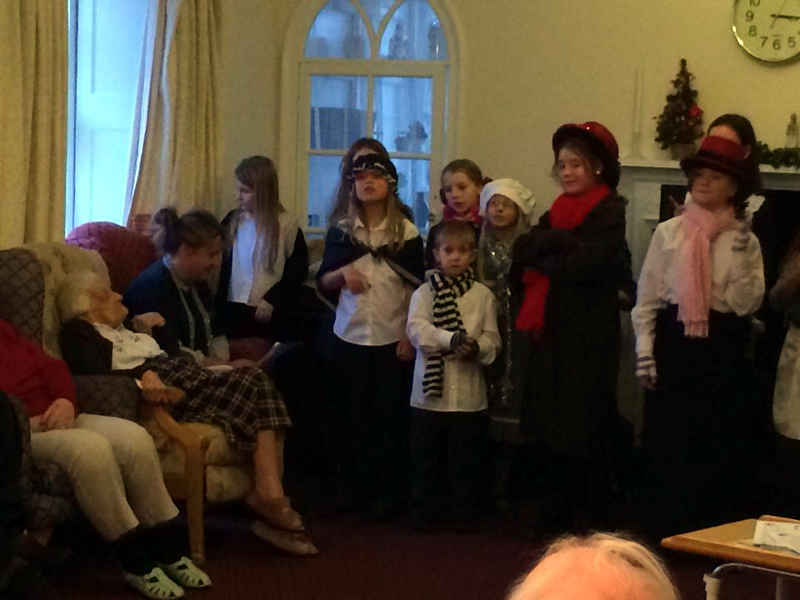 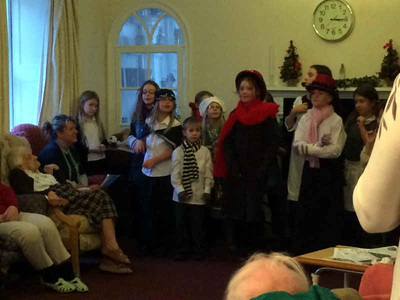 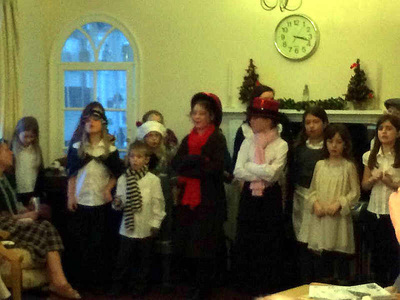 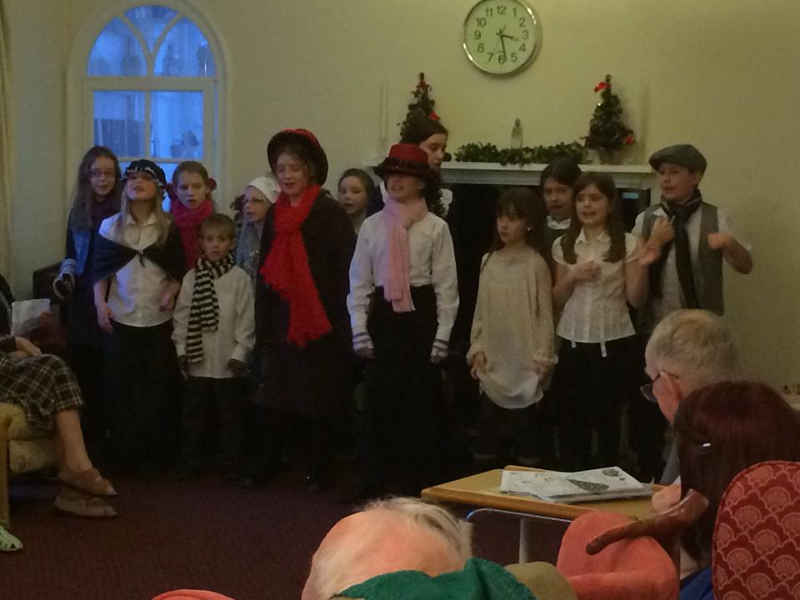 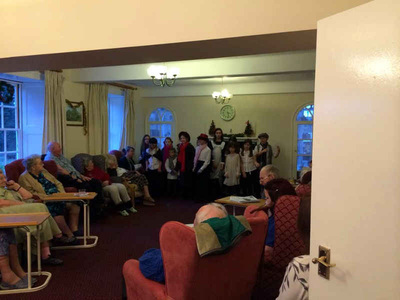 Students of both JGDATA academies joined forces to perform their Christmas show, The Scrooge Sisters for the residents at Millbridge Nursing Home on Sunday 15th December 2013. 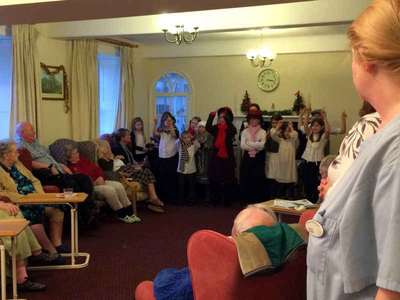 This was the third venue they performed this show at to great success. 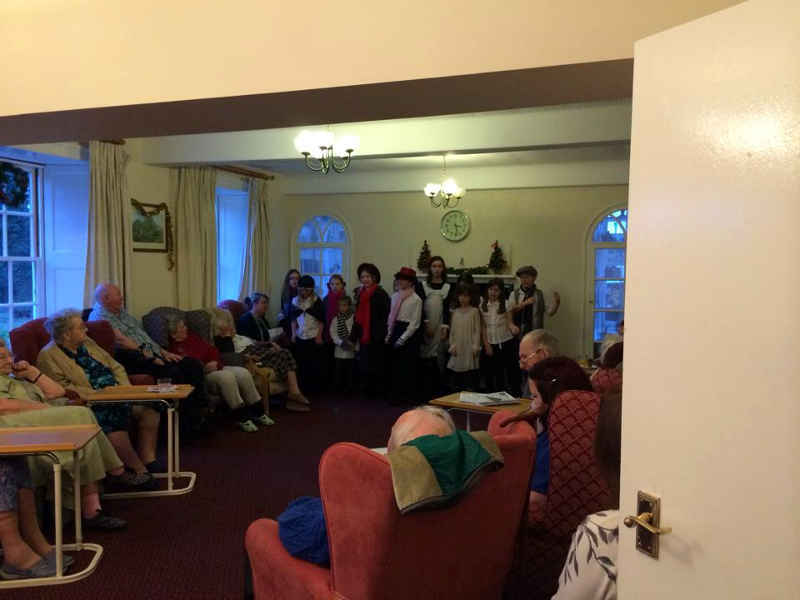 We had a quarter of our cast absent from the show due to illness, however the remaining students put on two awesome shows which were both enjoyed greatly by the residents. A huge thank you to Nic Stokes for her excellent photos. 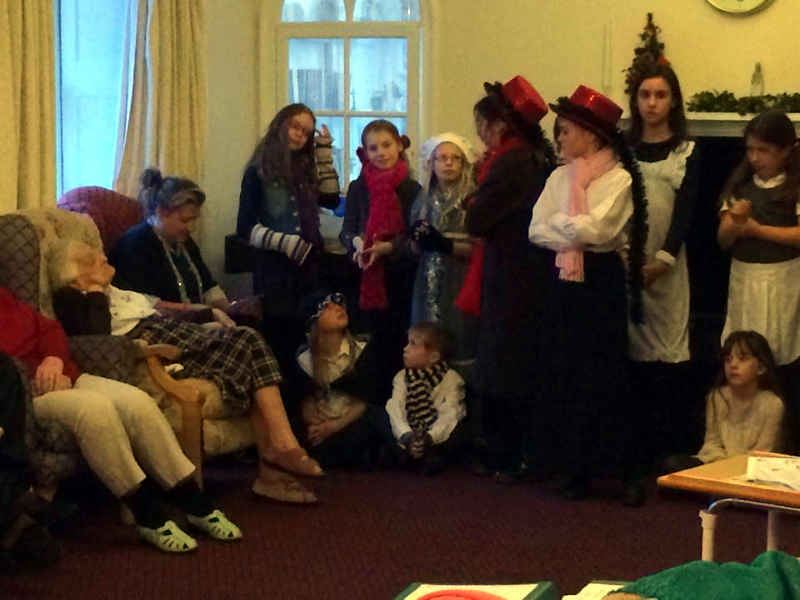 Click to go to the Scrooge Sisters page.